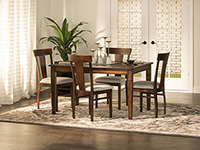 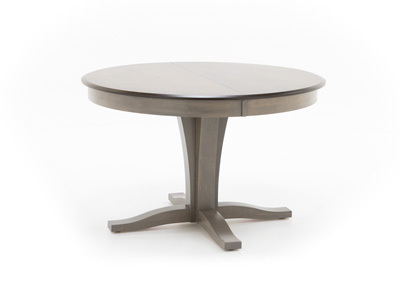 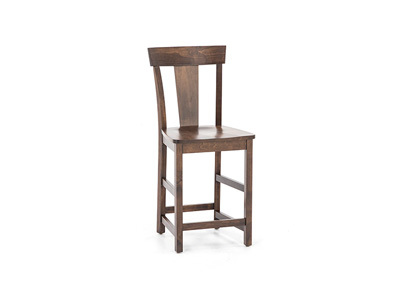 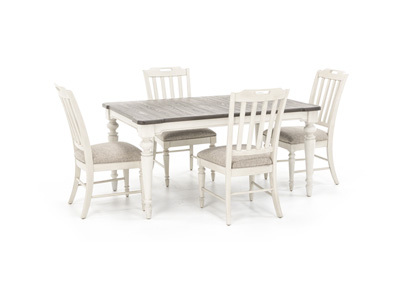 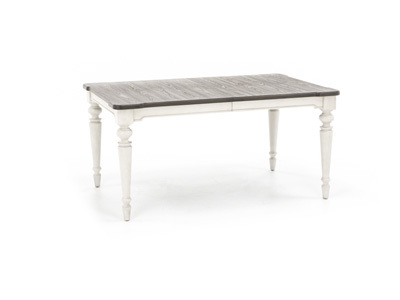 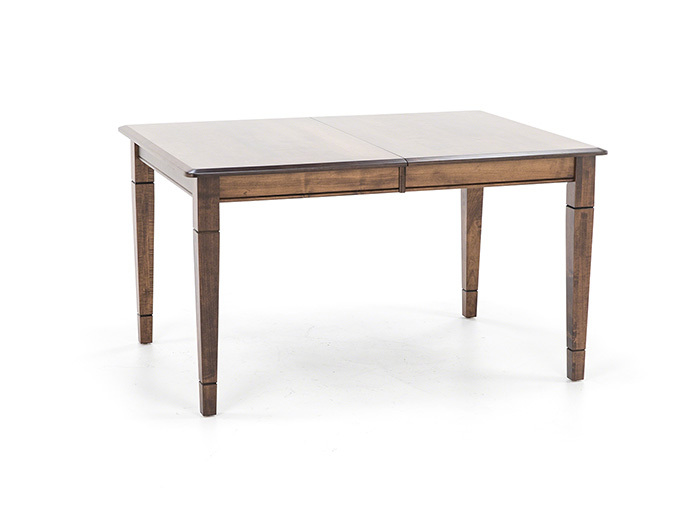 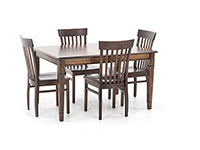 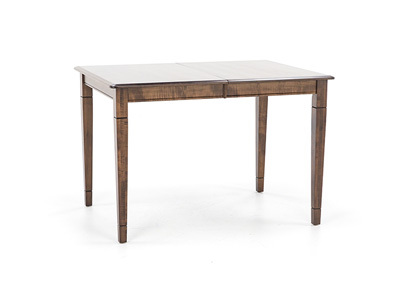 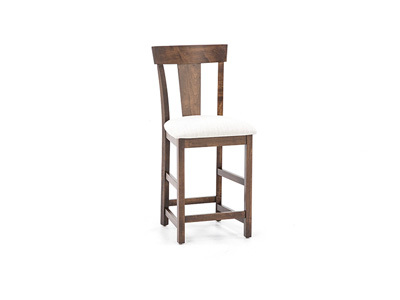 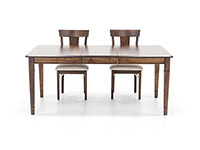 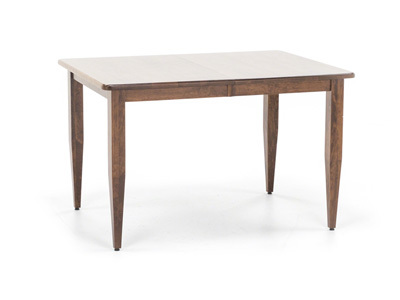 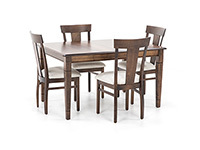 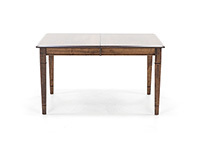 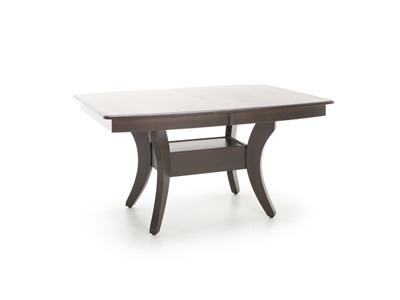 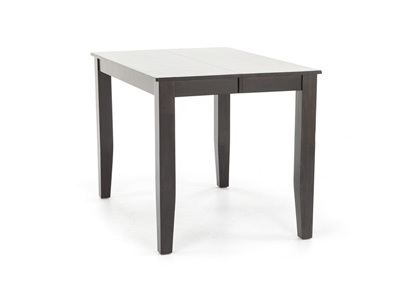 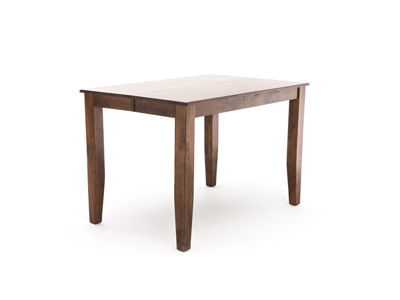 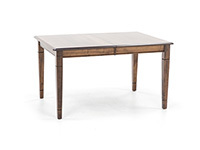 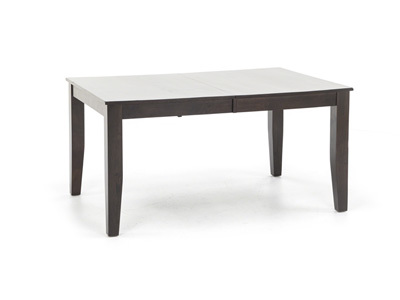 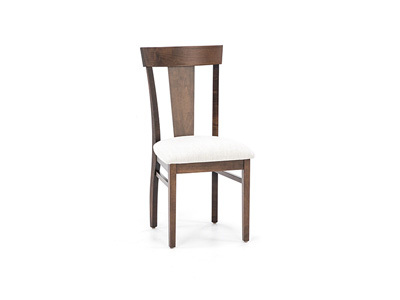 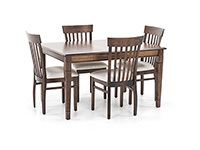 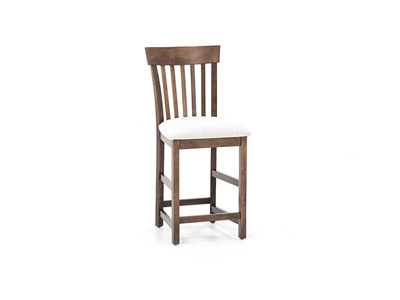 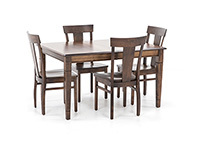 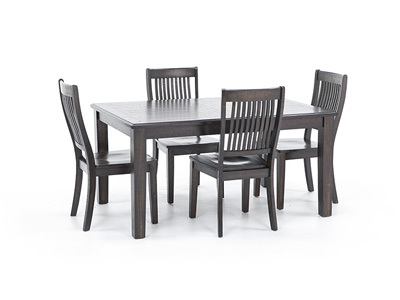 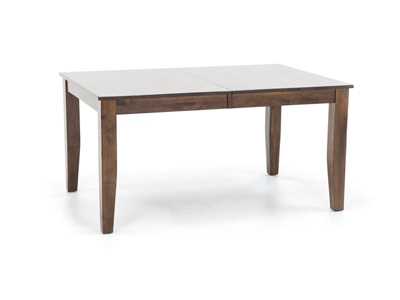 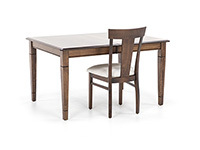 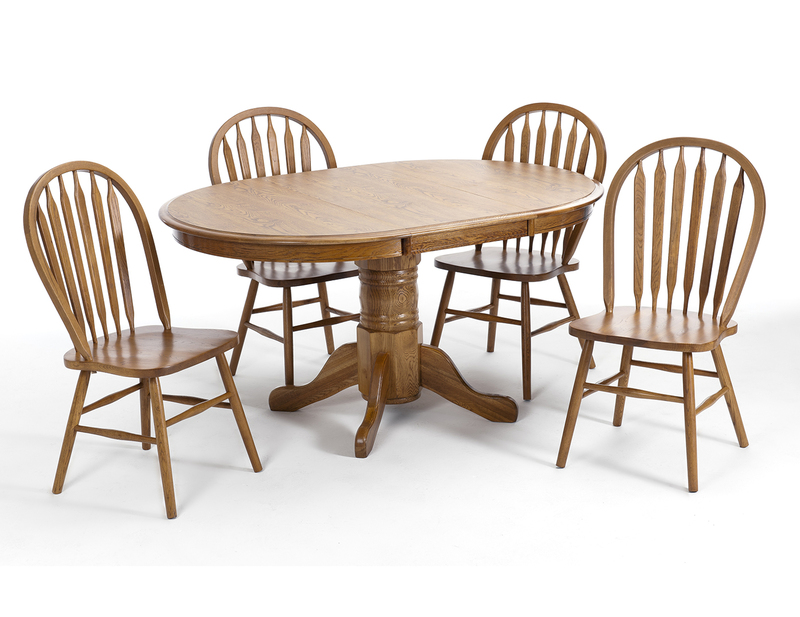 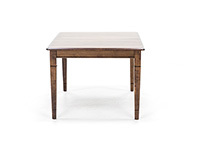 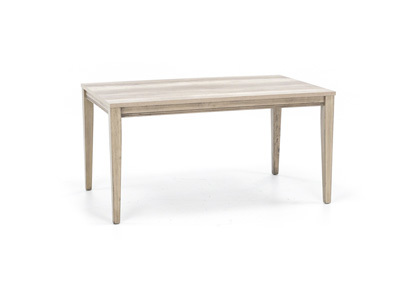 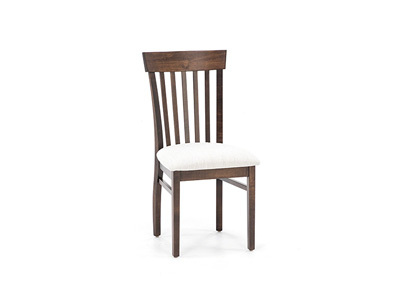 Keep it simple and classic with this Anniversary II Dining Table. 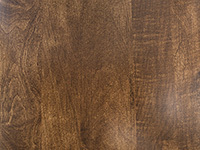 Solid maple wood adds to its natural beauty. 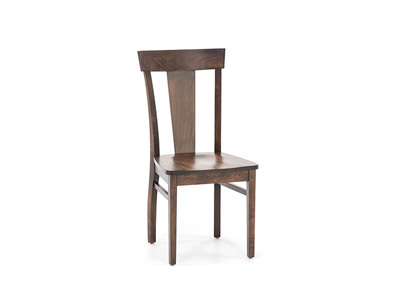 A self-storing leaf gives you the freedom to keep it in a small space, or extend it when having company.